First off – I would like to start off by saying that God is absolutely amazing. I have found myself to be very sensitive to the Holy Spirit lately. At times, I have to double take, and ask myself is that you Holy Spirit? God are you trying to speak to me right now? Last week I thought God was telling me to be still during this season, however, this week a more enticing opportunity presented itself that was contradictory to “what God said” just last week. The new opportunity seemed to be God opening a door for me. Is this something that is aligned with God’s plan for me? Even though I believe God is saying something to me – maybe I am interpreting the message incorrectly. I really love being in a relationship, and communicating with God. The signs and direction he provides are wonderful, and frankly sometimes mysterious; whether it is just him and I during my devotion time, messages uncovered through studying his word, on-time sermons/teachings that seem spooky, through my wife, my accountability partners, and it always seems to be right on time. Often times Gods communication puts a smile on my face. However, there are times where God says no or hold on, not right now because I cannot handle what I am asking. I would like to be more sensitive to those times. Sensitive in the moments where God communicates directly to me or through those channels mentioned, saying No, Marcus. This presents a huge dilemma. Especially for our believers that struggle with patience and self-control, let the church say Amen. We are all for hearing God respond with “yes” to that prayer for an increase, that promotion on the job, that cupcake we shouldn’t eat, that ten more minutes in bed that makes you late, that day you skip the gym when you’re battling a health condition, that day you want to call out sick (knowing you are not sick), that “yes” that leads to you avoiding a promise that you made. We need to be careful that our sense of discernment is not off. We do not want to spoil God’s blessings with the human error of feeding ungodly desires. At what point do we become sensitive to saying yes to taking up our cross and practicing the discipleship principles that Jesus has so gracefully illustrated during his time here on earth. When I mention taking up “our cross”, I am referring to all of the fleshly desires that we’ve become so comfortable with engaging in (alcohol, marijuana, cigarettes, overeating, lusting over women, fornication, acting in our anger, etc.). 1 Peter 5:7 (NIV) – Cast all your anxiety on him because he cares for you. Be alert and of sober mind. Your enemy the devil prowls around like a roaring lion looking for someone to devour. We should ask God to give us the grace to discern when we should move forward, left or right; and when we should simply stay still. When to speak, and when to be quiet and listen. My goal in this season of my life is to become very sensitive and discerning to messages that come my way. I want to hear more messages from God. I want to avoid the enemy interfering with blessings that have my name on it. Satan, I rebuke your foolish behind right now in the name of Jesus. I pray that this written expression has blessed you. I hope that it has probed you to begin to think about your communication with God, and ultimately the relationship you have with him. God has changed and transformed me to the point that I do not recognize myself at times. He can do the same for you. I am looking forward to reflecting on this further. 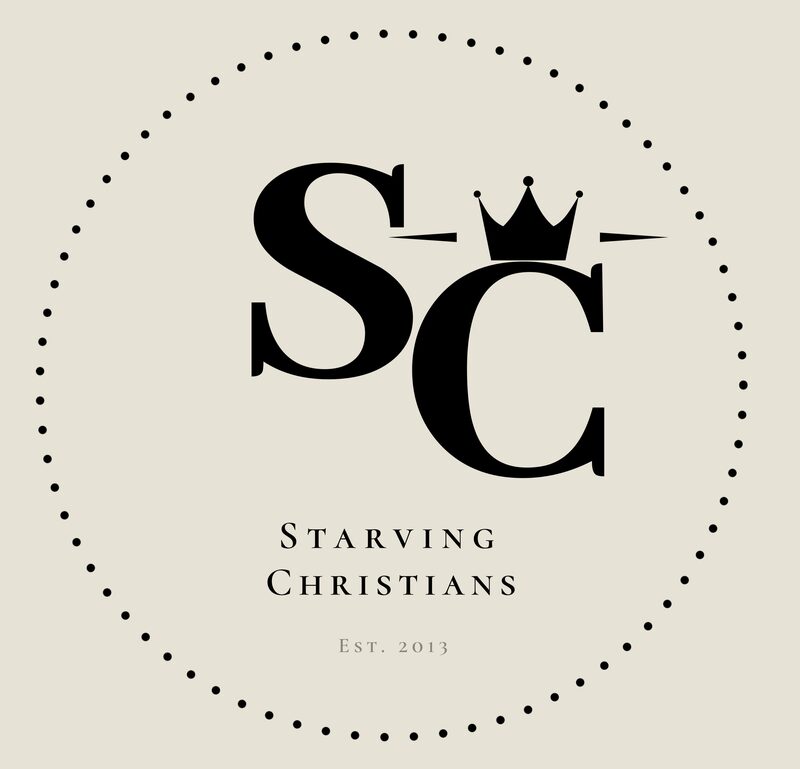 So please, share this blog with someone in need, comment below with your thoughts and/or questions, subscribe to our Starving Christians blog. We really appreciate your support! 2 Corinthians 13:14 (NIV) – May the grace of the Lord Jesus Christ, and the love of God, and the fellowship of the Holy Spirit be with you all. Awesome message!! Really reflect the way Zi feel sometimes.